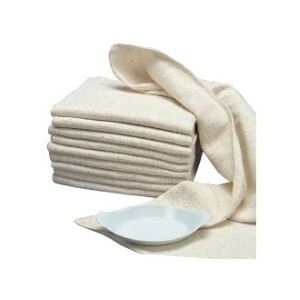 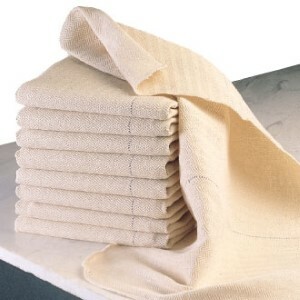 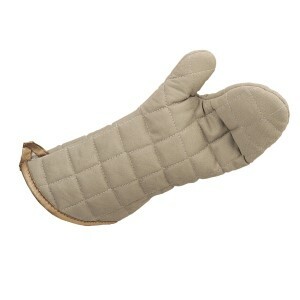 Flameguard Oven Mitt Tan 17"
Our oven cloths are 100% cotton and available in a variety of patterns and sizes. 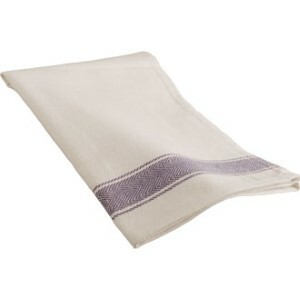 Our range of tea towels are 100% cotton and cloths are linen union. 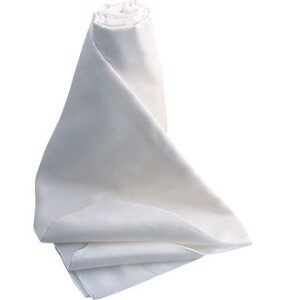 Roll of muslin can be used to strain food,great for covering proving bread or covering equipment. 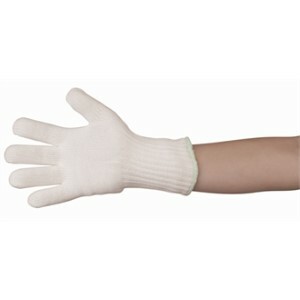 36" long, will reach around even the largest pans. 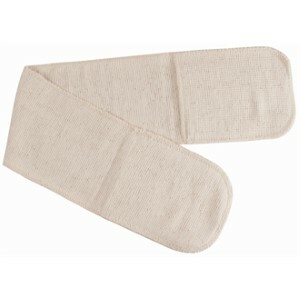 Double thick padding offering protection up to +150ºC."